You'll be nice and warm under this New York Giants Fleece Blanket as you root for Giants. 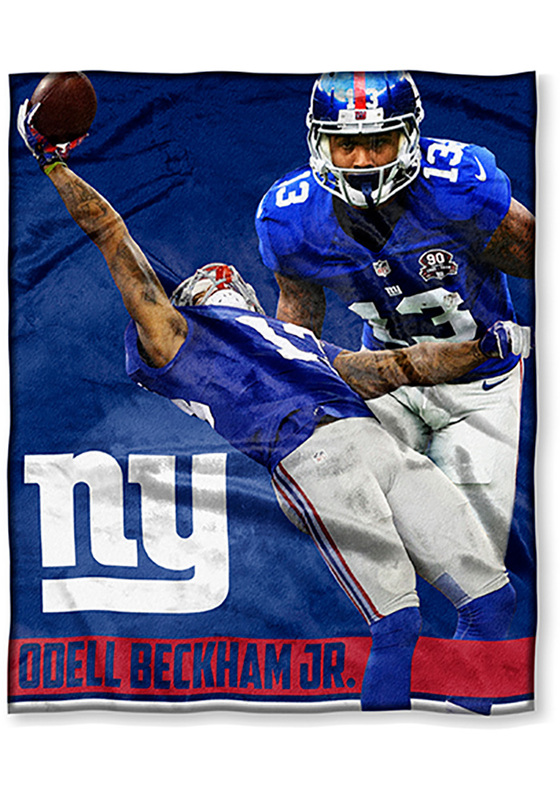 This soft Fleece Blanket features a licensed New York Giants logo and an action shot of Odell Beckham Jr. in the center. Bring this 50" x 60" throw with you to a New York Giants game or cuddle under it while you cheer from home.